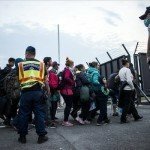 The interior ministers of the Visegrad 4 (V4) countries (Poland, Slovakia, the Czech Republic and Hungary) approved a joint statement on Monday urging the European Union that decisions on the redistribution of migrants should be made unanimously by the European Council rather than on ministerial level. 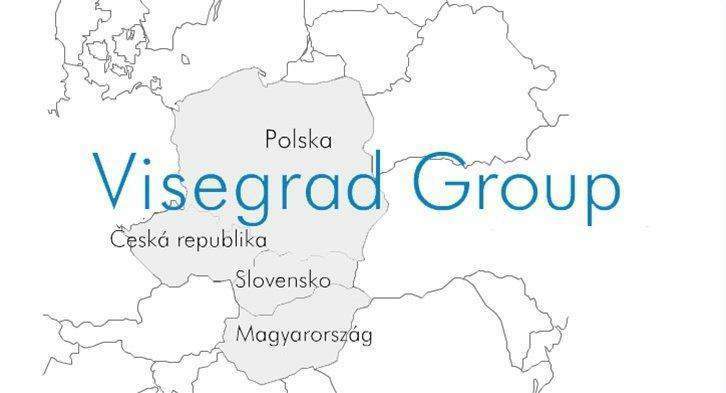 Speaking after a meeting in Warsaw, Sándor Pintér, Hungary’s interior minister, said that “the Visegrad countries’ voice is heard more and more within the EU as the bloc is readier to adjust to reality than before”. 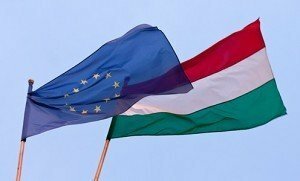 Hungary is to take the rotating presidency of the Visegrad group in July, and the government “is going to adhere to our common principles during its term as V4 president”, Pintér said. The ministers propose that the decision on migrant redistribution among EU member states should be placed in the hands of the European Council, the body comprised of the member states’ heads of state and government. The issue has so far been the competency of the Council of the European Union, composed of the member states’ ministers. The European Council decides mostly by consensus, as opposed to the Council of the European Union, deciding mostly by a qualified majority. 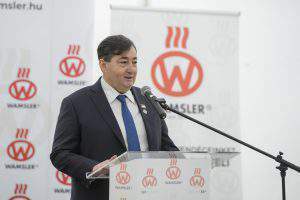 A consensual decision process would be much more desirable in such a delicate issue, Polish Interior Minister Mariusz Blaszczak told the press.